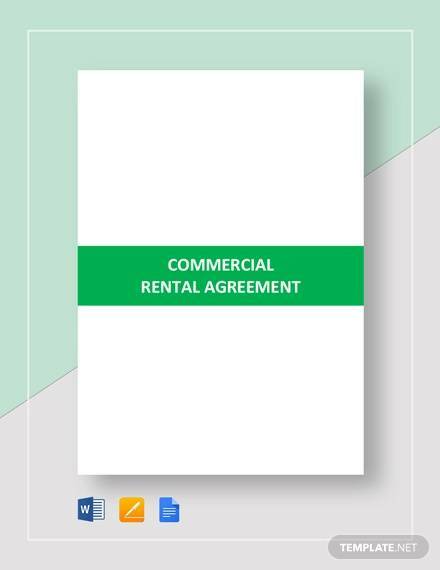 Prepare your property Rental Agreements within minutes by downloading commercial property rental agreement. Download the template and open it with MS-word. You will see yellow mark words in the copy, customize it and you are done. Take out a print and make it a legal document by signing it. Commercial vehicle rental agreement is an online editable rental agreement form. 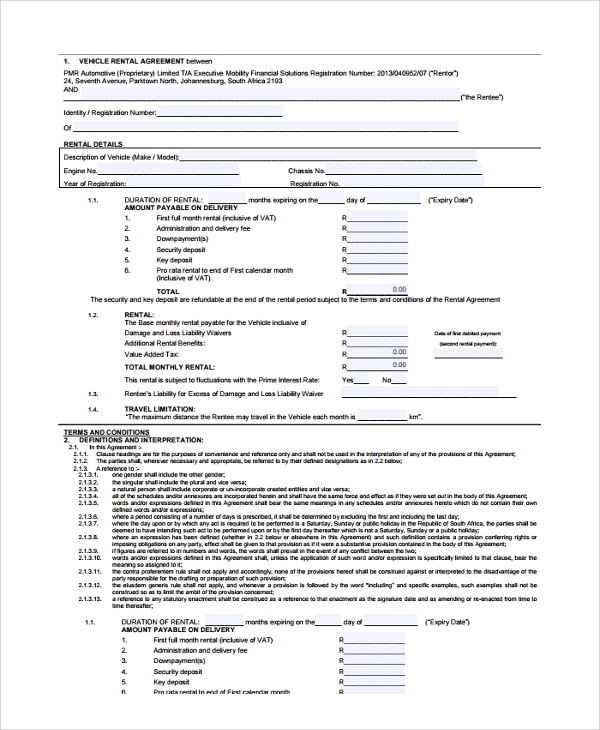 You can fill up the necessary fields online and take quick print outs. The template defines all necessary terms and conditions. You can make changes in the terms using MS-Word document. Make it a legalized document by taking the signature of the Rentee and the witness. 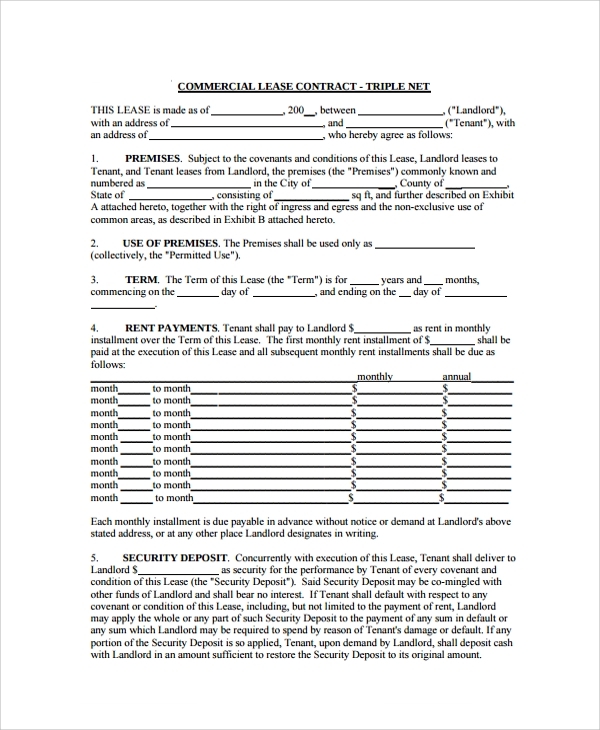 Download commercial rental agreement form and use it for signing an agreement with the tenant. 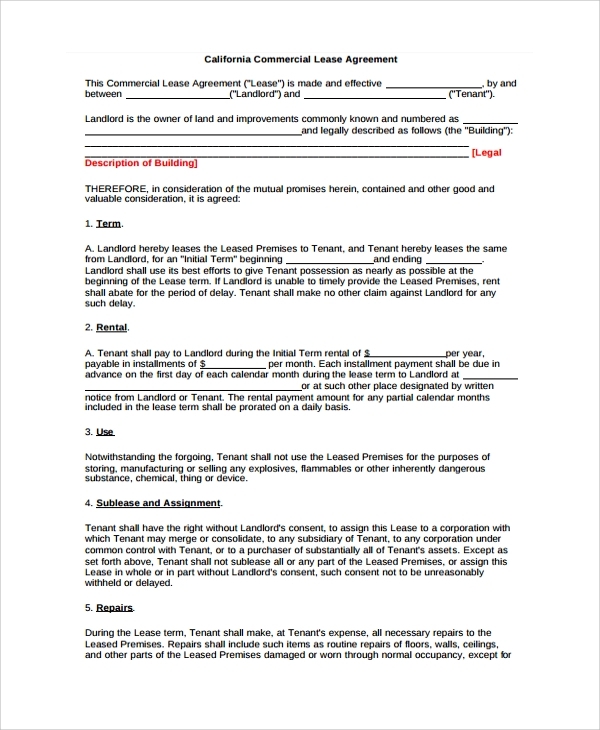 This residential lease agreement is a print-ready document works friendly with both laser and inkjet printers. 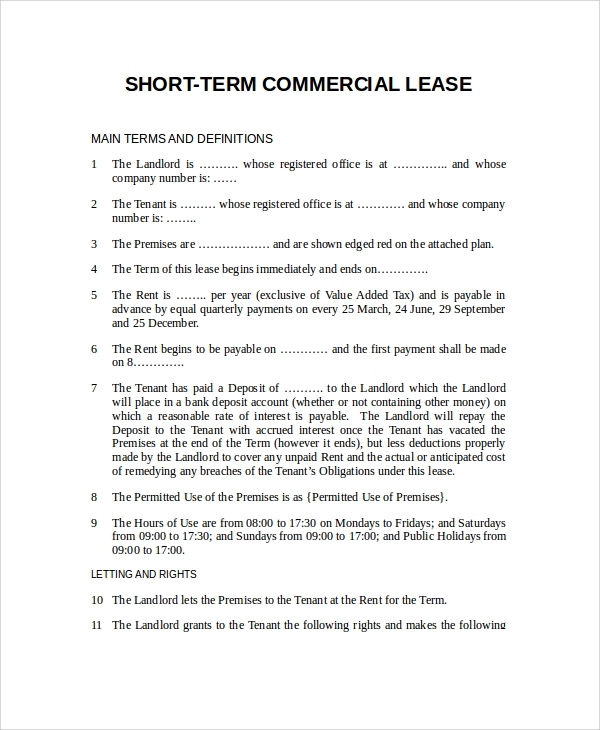 The standard commercial rental agreement is a readymade Ms-word template design for making custom agreements. Download it and customize it via Ms-Word. It supports both old and new software versions. Define rental period, write lessor and lessee name, payment information etc. 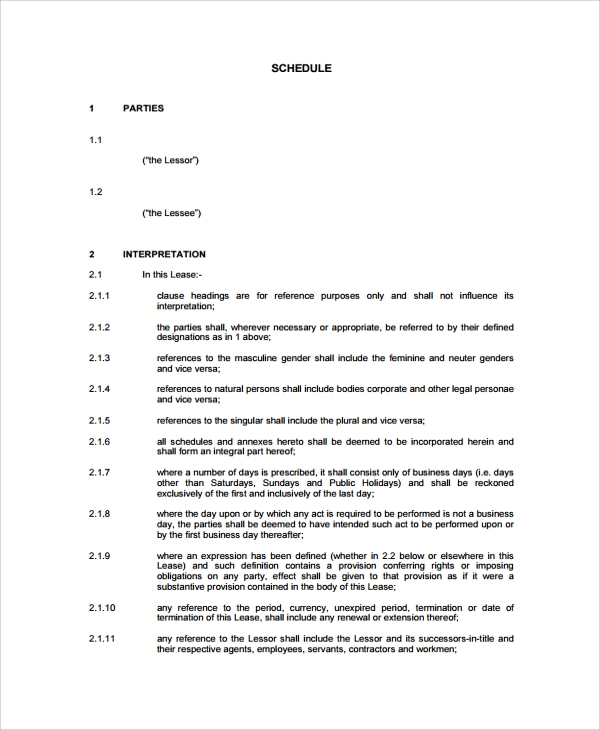 This document covers all legal terms and conditions. Take a printout and ask witnesses to make signatures on it. 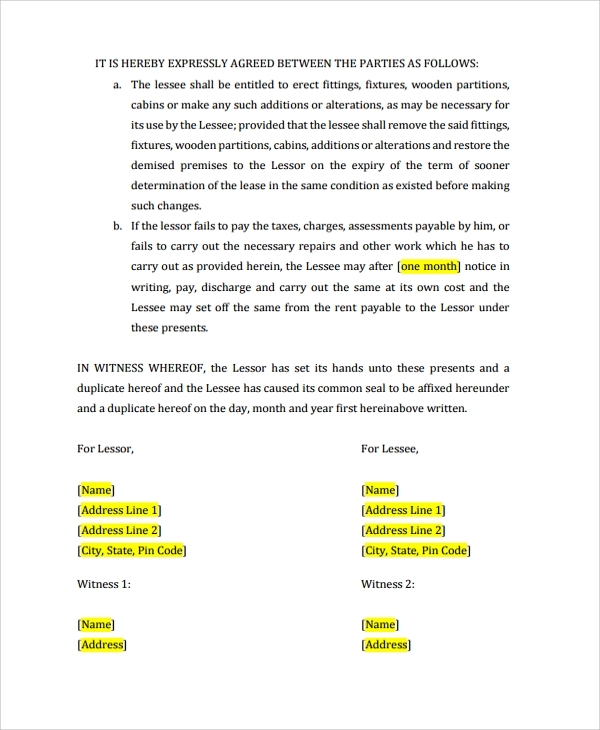 Due to some illegal use of rental properties in the past, a law was made that made the rental agreement a compulsory document. People found guilty of not following this law will face the legal inquiry. 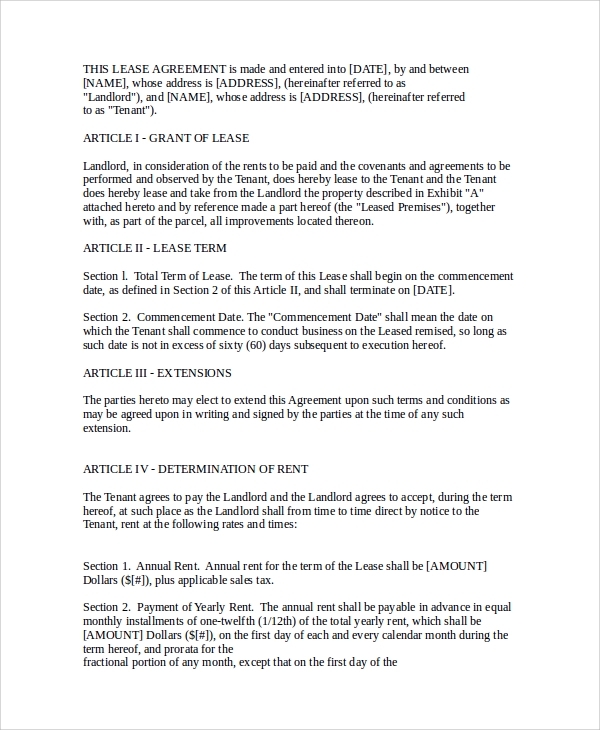 So, a Rental Agreement is a necessary document that should be signed between the property owner and a tenant. It guarantees security to both the owner and the tenant. Our templates are effective commercial security agreement documents that can be used globally. You will get 100% customization authority with a high-quality printout. Also, you can contact us for any special rental agreement requirement. 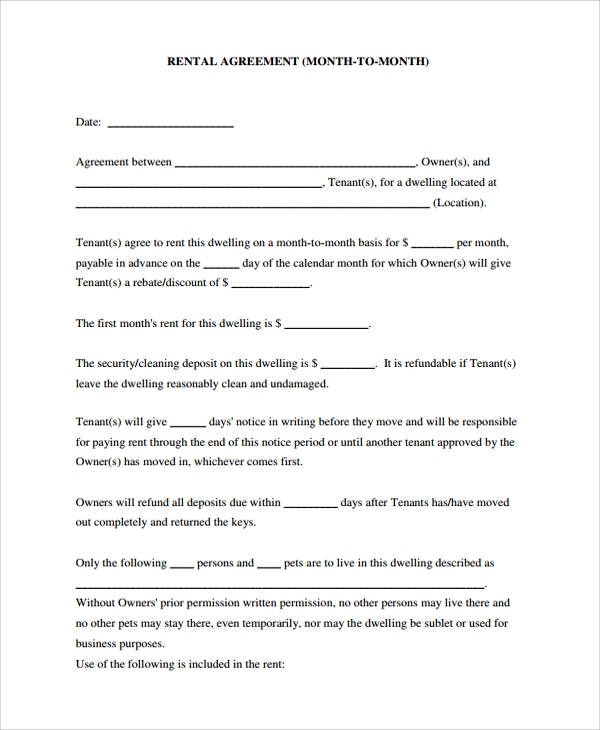 We will design and create custom agreement templates for you.